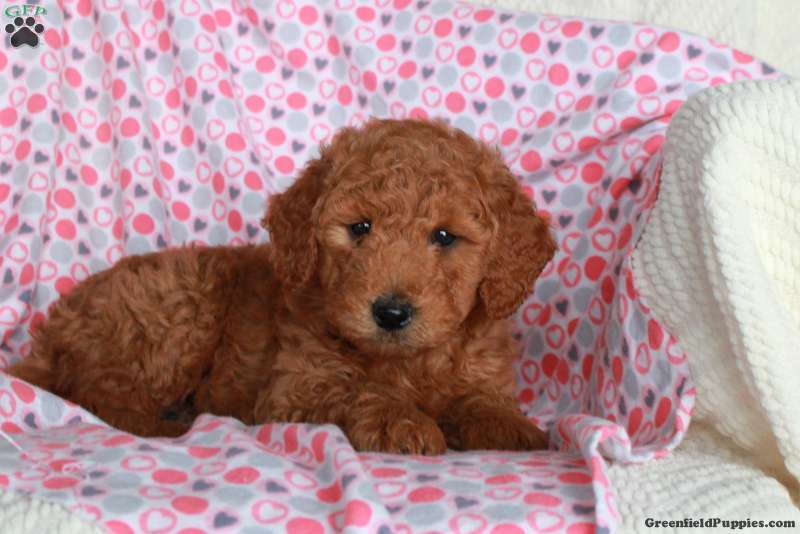 Gizmo is a sweet Mini Goldendoodle puppy that will wiggle his way right into your heart. This playful pup is ready to join in all the excitement at your place. Gizmo is vet checked, up to date on vaccinations and dewormer, and comes with a health guarantee that is provided by the breeder. To find out more about this lovable pup, please contact Aaron today! 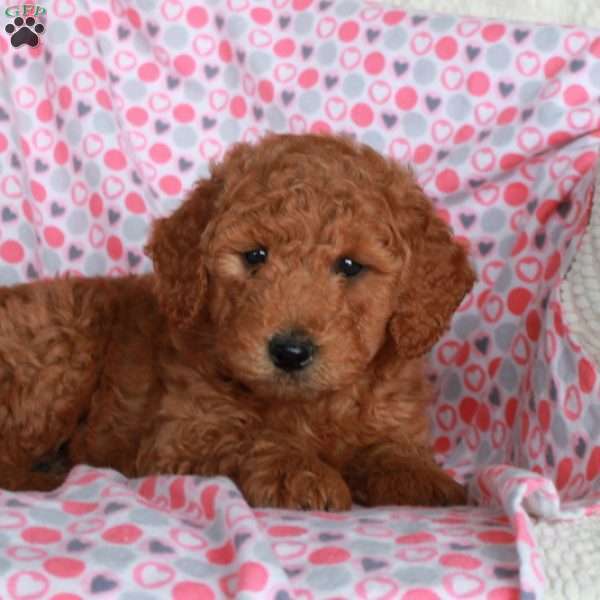 Aaron Fisher is a breeder located in Paradise, PA who currently have a litter of Mini Goldendoodle puppies. These happy pups are vet checked and up to date on shots and wormer. 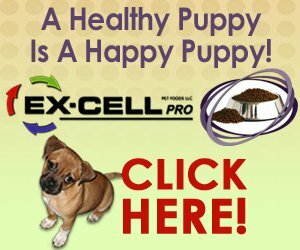 They also come with a health guarantee provided by the breeder. 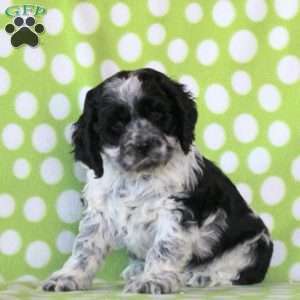 To find out more about these fun loving puppies, please contact Aaron today.